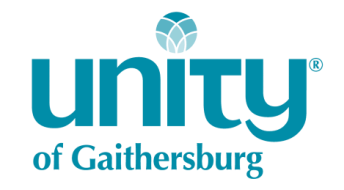 Enjoy a Unity Institute experience in the Washington DC metro area. Classes begin Sunday June 22nd at 7:00pm and end Friday 27th at 5:30pm. Join us for a week of Spiritual Education and Enrichment classes on our picturesque Gaithersburg campus. If you want to renew your passion for spirituality, discover new ideas that will change your life, explore practical approaches for everyday living, or develop your biblical knowledge, we invite you to register for one of our courses. SEE courses provide practical metaphysical teachings you can use daily to enrich your life. This year we welcome guest instructors Rev Ed Townley, Rev Eileen Goor, and Rev Toni Fish. ** Classes at this time run Sunday through Thursday. Please email us if you have questions about the program and scholarship availability.